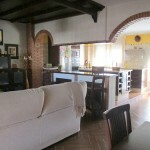 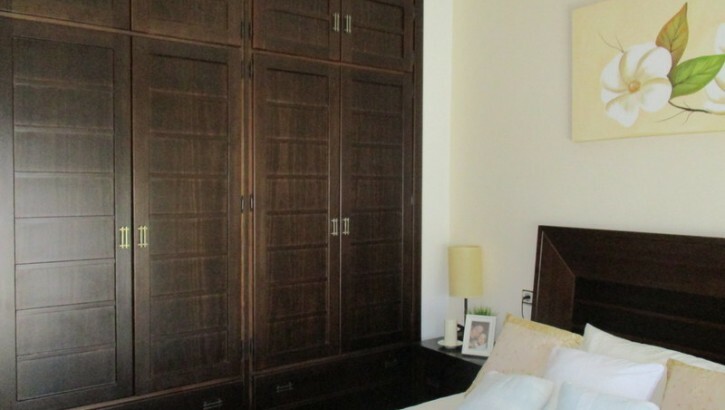 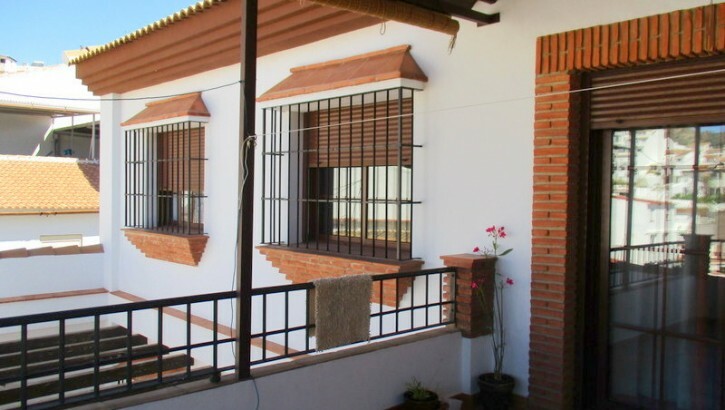 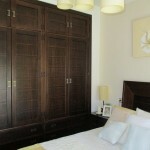 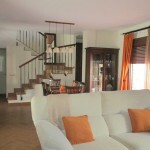 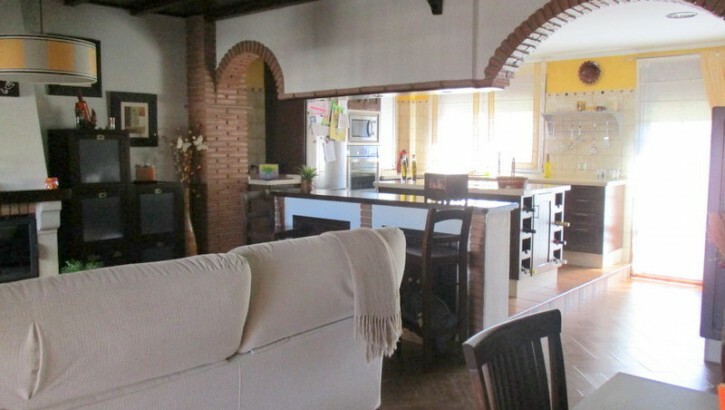 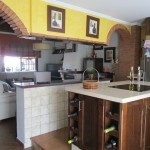 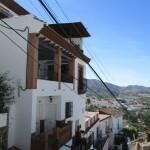 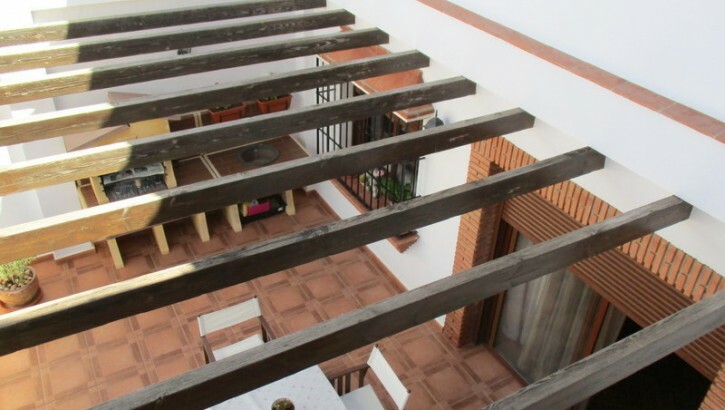 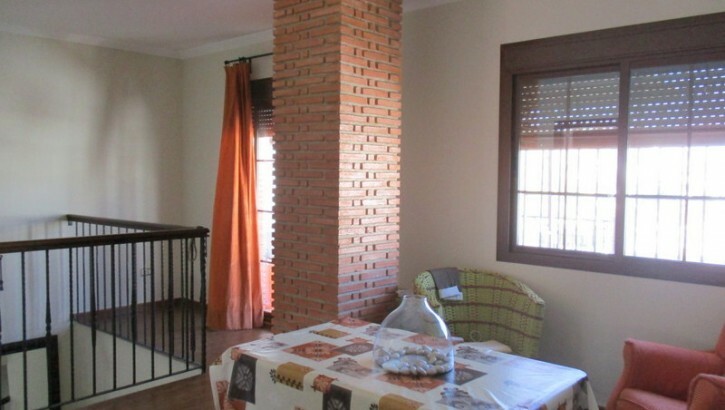 Luxury townhouse located in a very pretty street in a prestigious area of Alora pueblo. 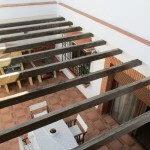 One enters through a small front patio into a hallway and then stairs leading up to the property. 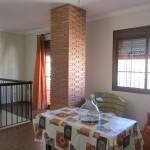 The accommodation is distributed over two levels. 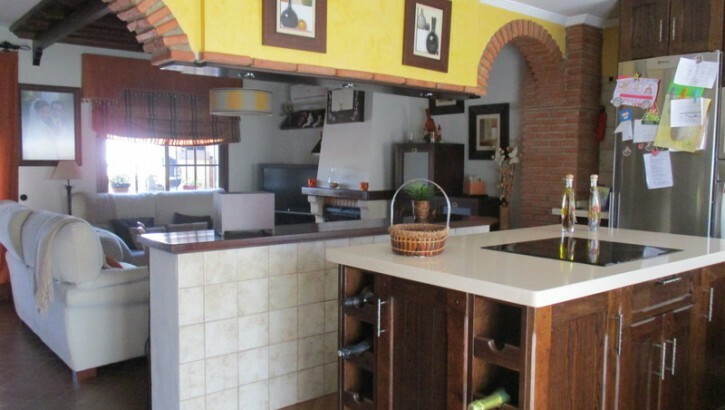 On the first level, there is an open plan living room with fireplace/ dining room/ kitchen of very high quality finish and specification. 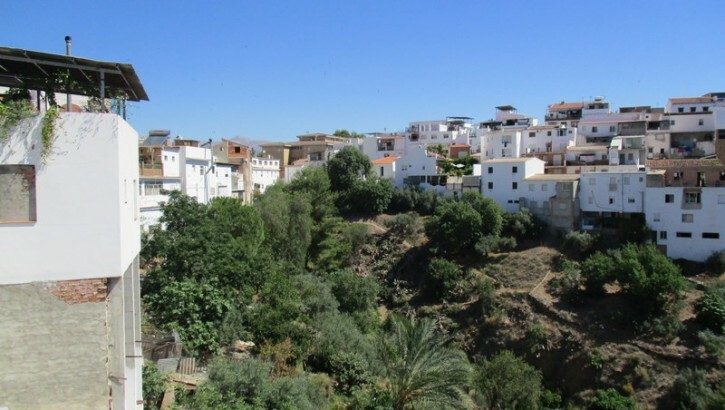 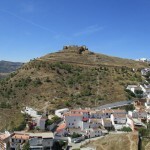 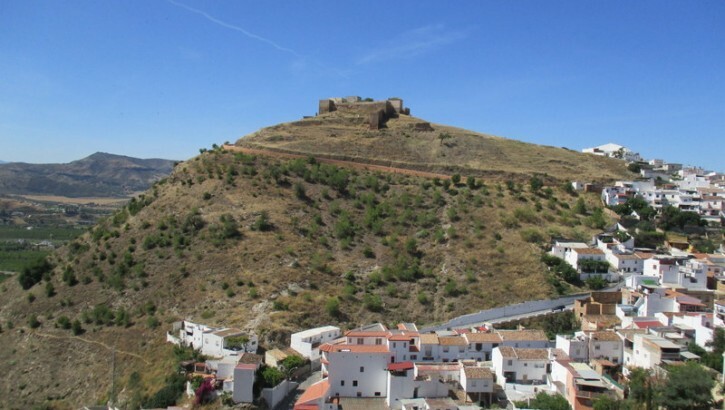 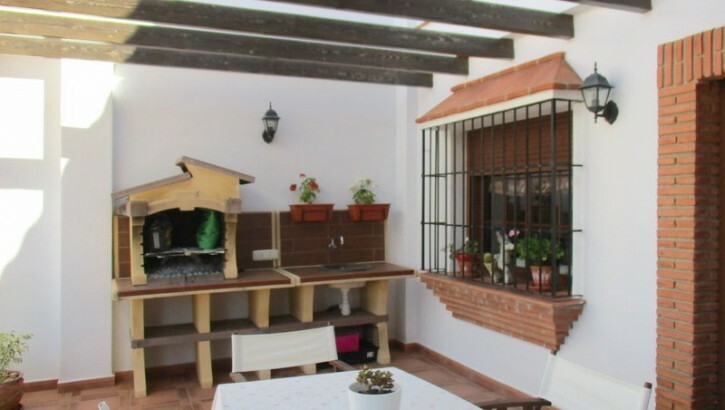 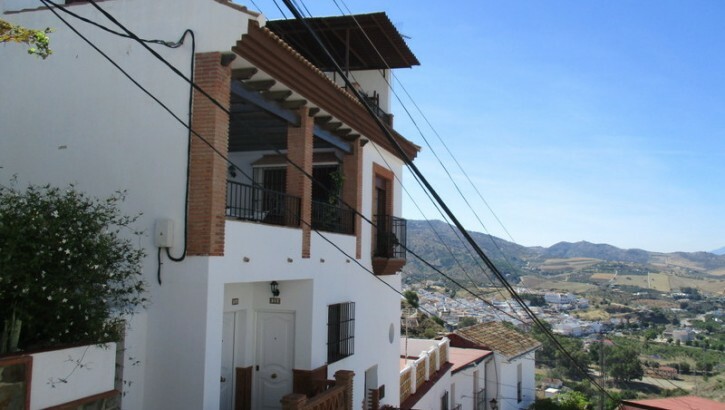 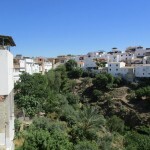 Off this area there is a very impressive 22 m2 terrace which hosts a BBQ area complete with sink and BBQ and stunning views to the castle and out over the pueblo to open countryside. 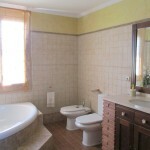 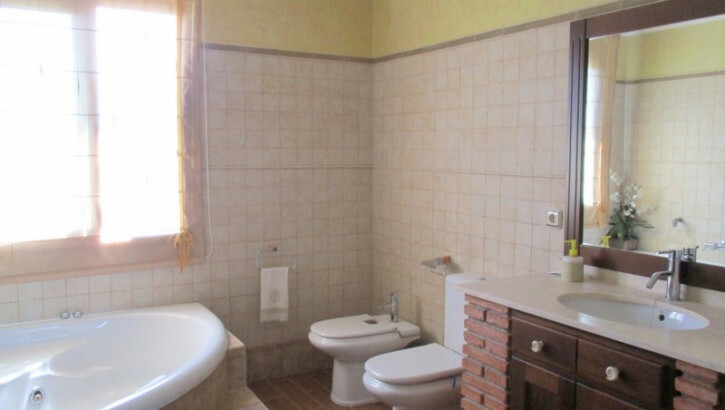 Two bedrooms and a bathroom complete the accommodation on this level. 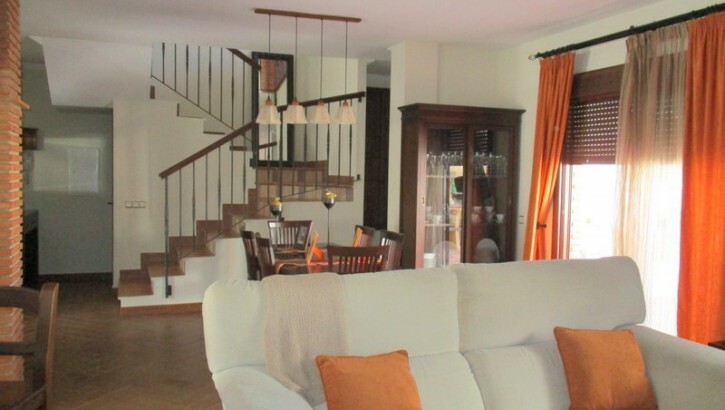 An attractive staircase leads up to the upper level which has a large living area which could be utilized as a library or second living room. 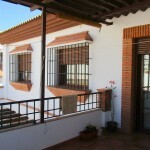 Three bedrooms, a full bathroom and a further 11 m2 terrace with laundry area complete the accommodation on this floor. 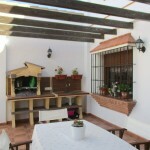 Pre-installation of air-con in all rooms.